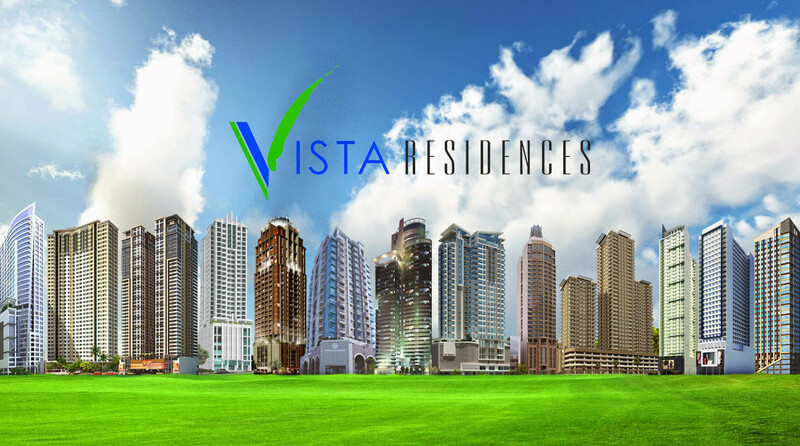 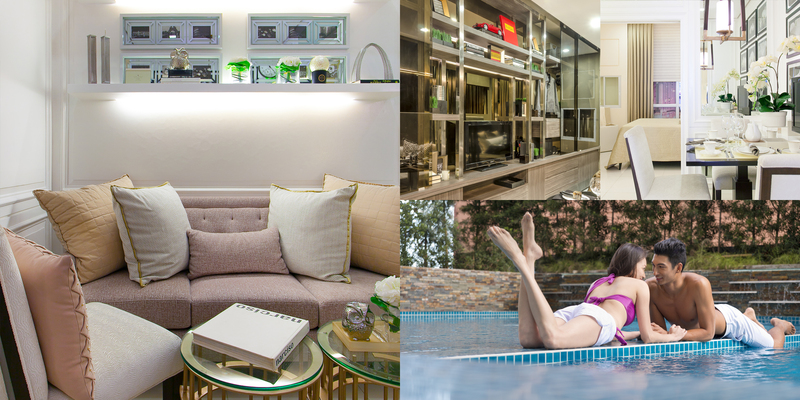 Our condominium developments offer amenities the Global Filipinos need to live the life they’ve always dreamed and worked hard for. 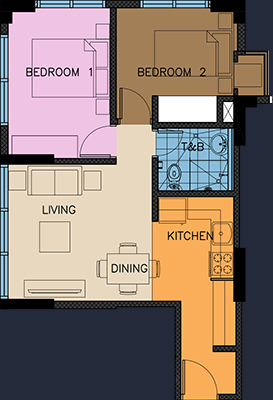 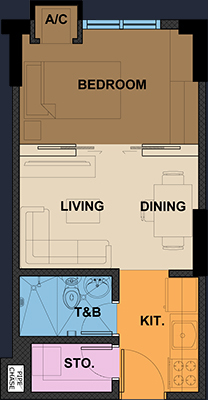 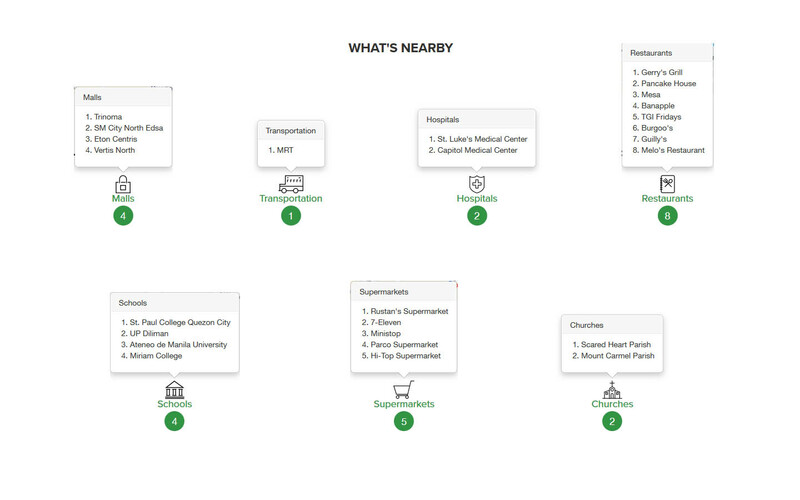 Every unit option is designed with the same attention to detail and space-planning expertise. 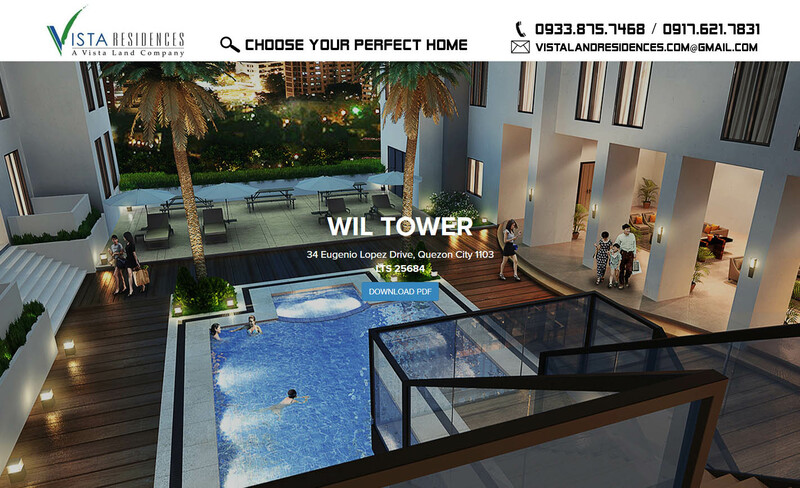 Wil Tower sits along glitzy Eugenio Lopez Drive in Quezon City rubbing elbows with the city’s biggest and brightest television and movie complexes, ABS-CBN and GMA.